Just be happy! : Skein, Hank, Ball and Cake? 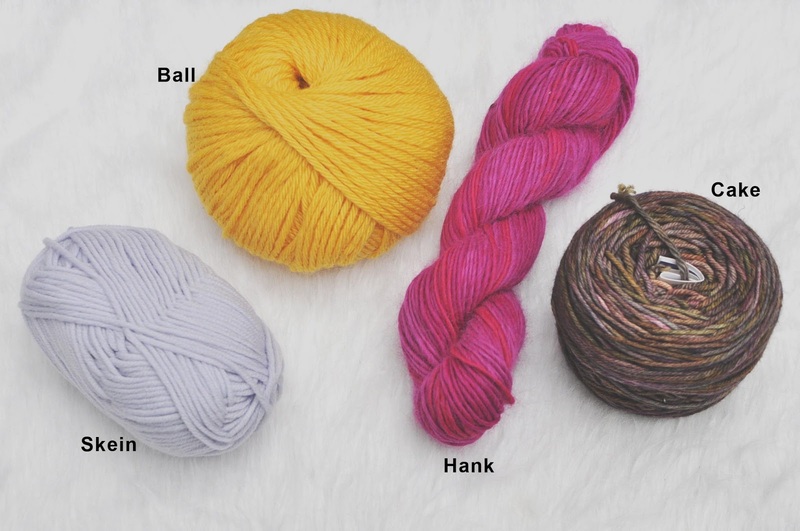 Skein, Hank, Ball and Cake? 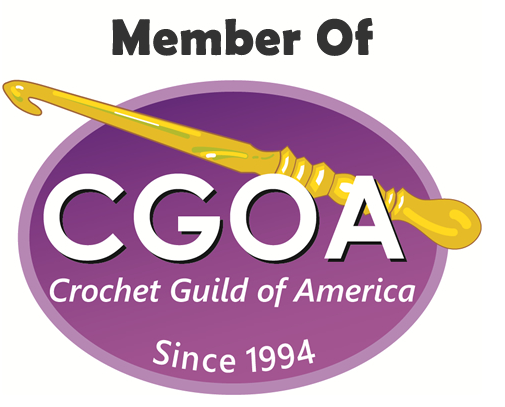 I have to say that I sometimes take for granted the knowledge I have acquired throughout the years, I just assume everyone in the crochet and knitting world knows the same things I do, but I have come to the realization that is not always the case - duh! A lot of people know much more than I do, but a lot know a lot less, too. So I thought it would be cool to write some blog posts to share some tips. As you can see in the picture, I put the name of ways you can refer to yarn. At a specialty yarn shop you will find a lot of hanks and you will need to either use a swift and yarn winder to wind the hank into a cake (pictured) or you can wind it into a ball, if you don't, I am sorry to tell you, but you will be in a big tangled mess! The skein is how the yarn usually comes at the big box craft stores, it is ready to use and most of the time you can pull the yarn from the outside or from the center and start your project right away, the same goes for a ball, it is ready to use. You might also be interested in this tip or this technique. 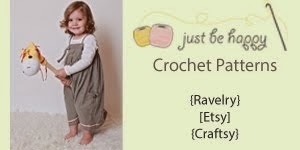 Very useful tip for all crafters not only beginners. Thanks Alessandra!